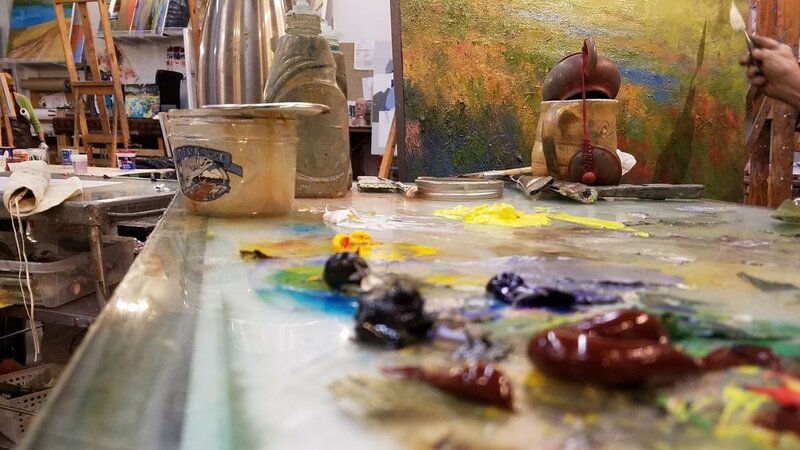 Braitman Studio teaches ongoing classes designed to help you master necessary skills in the visual arts and achieve your own personal success. We emphasize individual attention in a positively oriented environment. 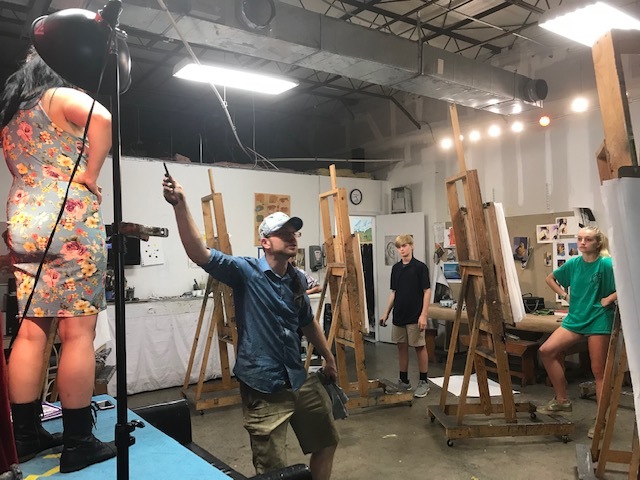 Our studio provides a cooperative and shared learning environment that meets the needs of artists of all skill levels. Learn more. 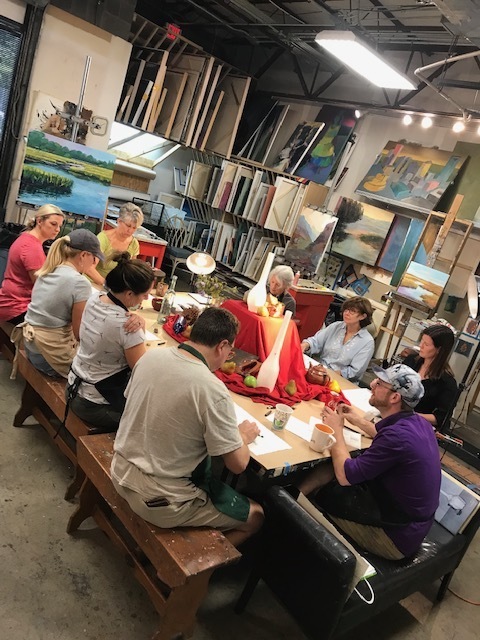 We offer a wide range of weekly classes and monthly workshops that are designed to meet your individual schedule and specific painting needs. Learn more. 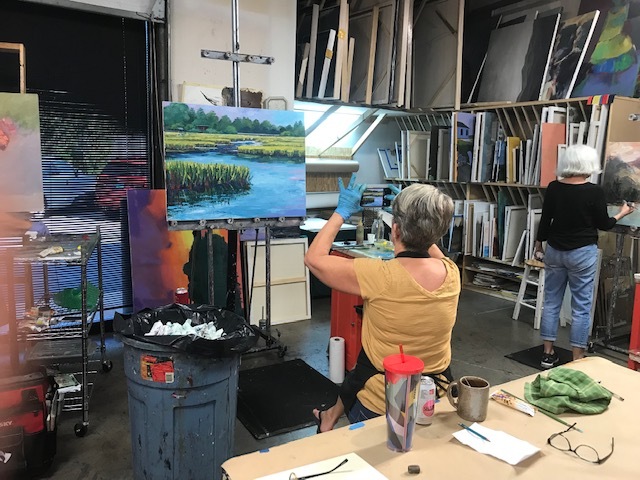 All of our instructors are practicing artists and professionally established in their field. 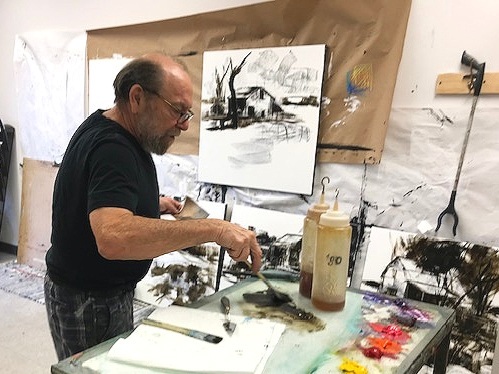 They are trained to cater to the individual, while emphasizing the mechanics of painting and drawing. Learn more. 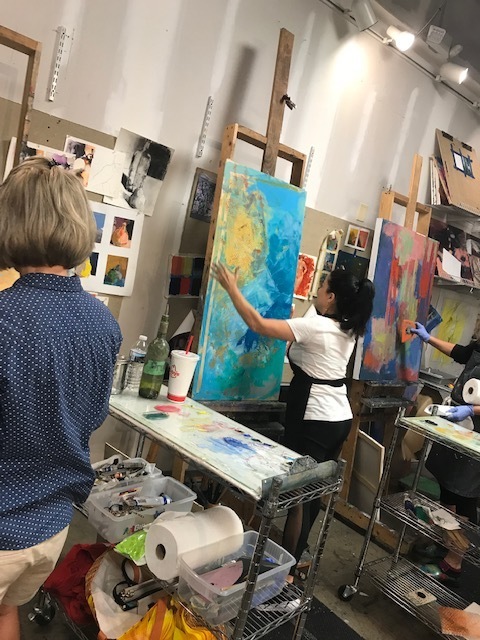 Braitman Studio offers a variety of classes for adults and teens who are looking for serious painting instruction. 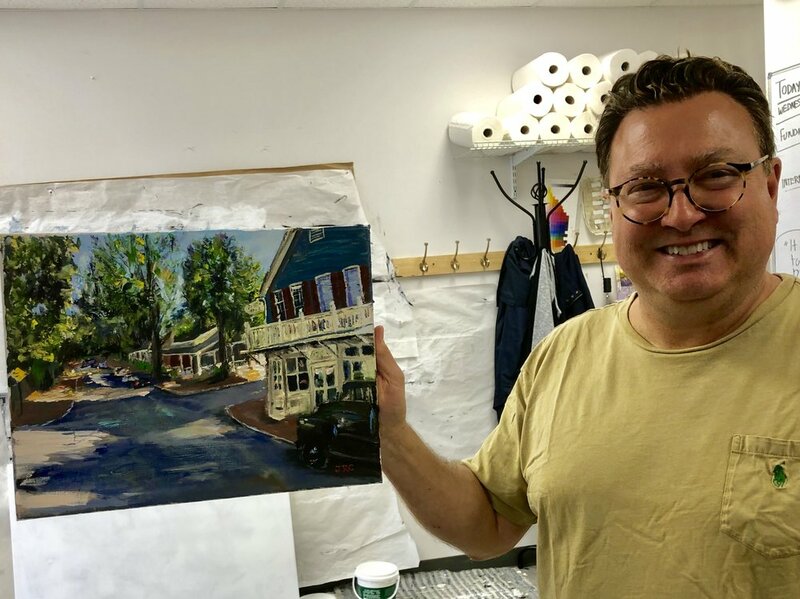 Founded in 1995 by Andy Braitman, our studio has been one of Charlotte’s leading art schools for over 30 years. Our award-winning instructors teach a multitude of classes, ranging from beginner to master level. 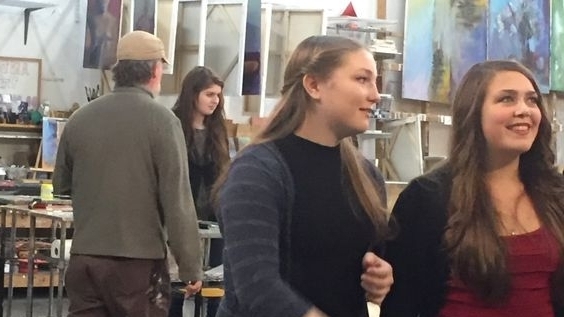 Our friendly office staff will happily help you find the class and/or workshop that best fits your needs as a new or growing artist.